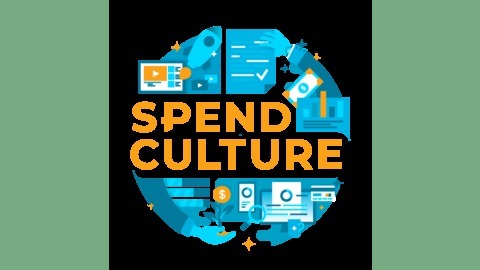 Your company culture might attract talent, but your Spend Culture will make or break your company. 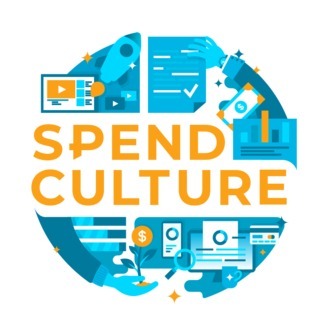 Spend Culture Stories is the first female-hosted and produced podcast on company culture and finance, helping finance leaders learn the tactics, strategies, and processes to build a proactive Spend Culture. Learn how to pick the right tools, implement the most efficient processes, and how to develop the right people to transform the Spend Culture of your organization for the better. Scott Berdell, the CEO of cannabis business Stryps and former dispensary CFO shares his views on software and technological tools that cannabis business owners use, and his learnings on operating a successful business.